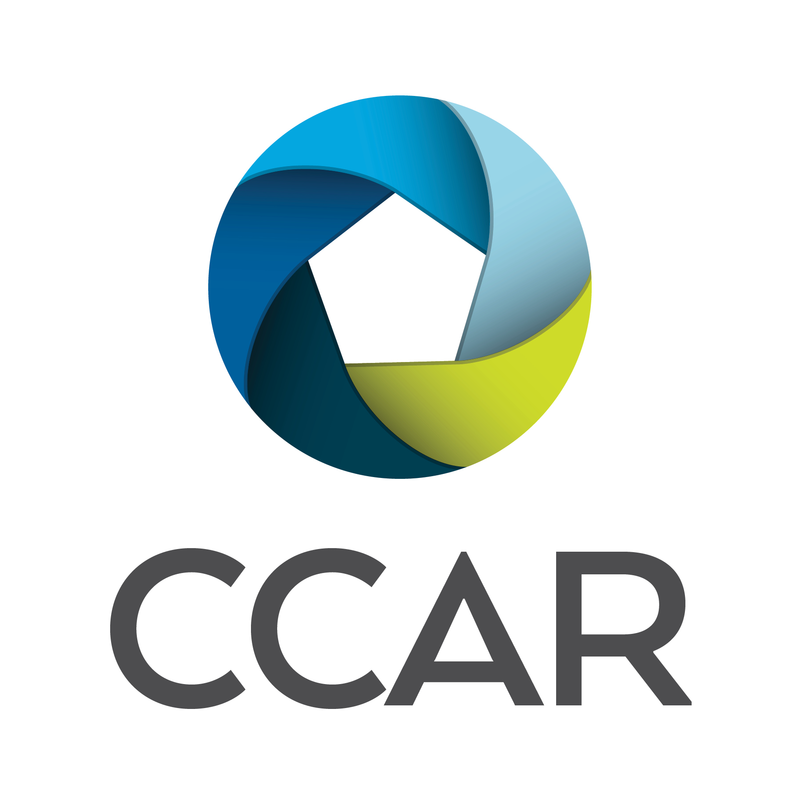 The second step in the CMA process is associating comparable properties with the subject property. Use the Paragon Search module to find properties in the immediate area of the subject property. Add Comparables - search your MLS’s database for active, pending and sold listings. Step-by-step procedures follow for adding comps to your CMA. 1. Click on Add Comparable to start your search for comps. 2. From the list of available options, select the source for the comparable properties. The screen will change so you can continue using the selected source to find the comparable properties. This Quick Start Guide will use a Residential Search to demonstrate how to add comparable properties. 3. Enter criteria to narrow your search results to properties that have similar characteristics as the subject property. Click Search to see comparable properties. Note: Search by Map is a good tool for searching for comparable properties. It allows you to narrow your results to just those properties in the immediate area of the subject property. Search by Map can be found using the Customize tool. Note: For detailed information about performing property searches and map searches, see the Quick Start Guides on these topics by clicking on Help in the top right corner of the Paragon window. Once you have search results and have selected the best comps, you can add them to your CMA. 4. Select Comparable Properties by checking the checkbox to the left of the properties and click ADD TO CMA. Make your selection then click Select. 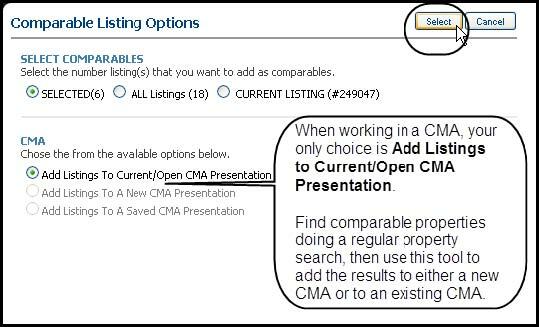 Note: You can run as many searches as necessary to find the comparables you want to use in the CMA. Simply assign the results to the correct CMA. 6. Click Save to retain these comparable properties in your CMA. Click NEXT to continue to Step 3: Adjustments.